Do you like word search or crossword games? If you enjoy it, WordSweets will give you a different experience and BIG surprise. Login Facebook to invite friend and find out who is the best word finder and word master! 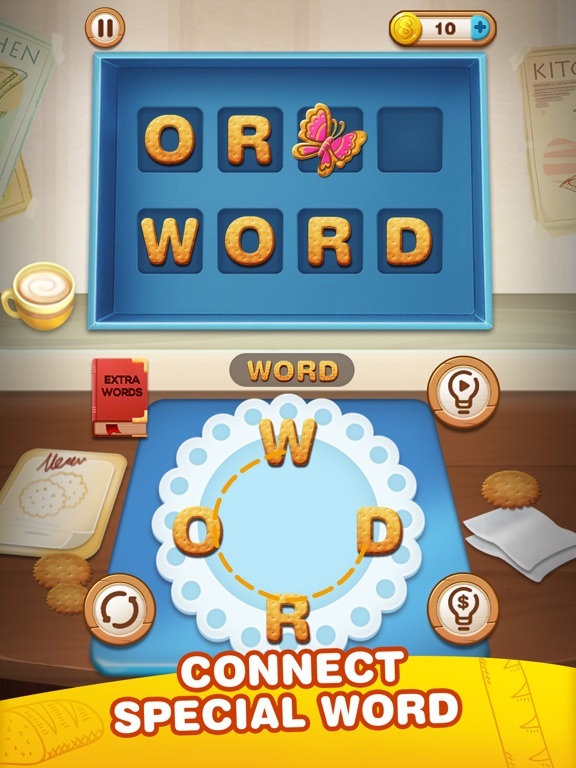 WordSweets is an addictive word game to exercise your word brain and word search skills. To be a word master now within your grasp. 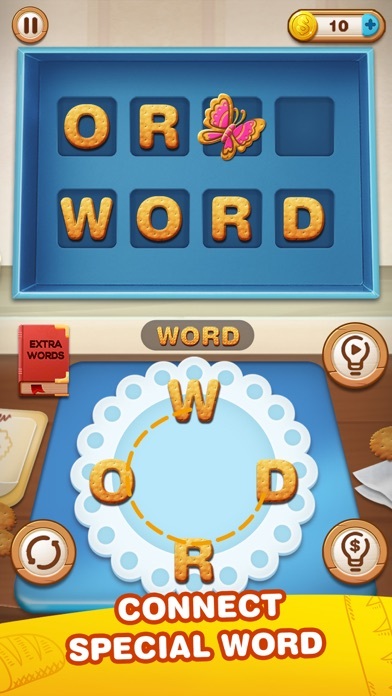 WordSweets is a word puzzle game. With few letters, you need to connect them to find any possible answer from word in brain. 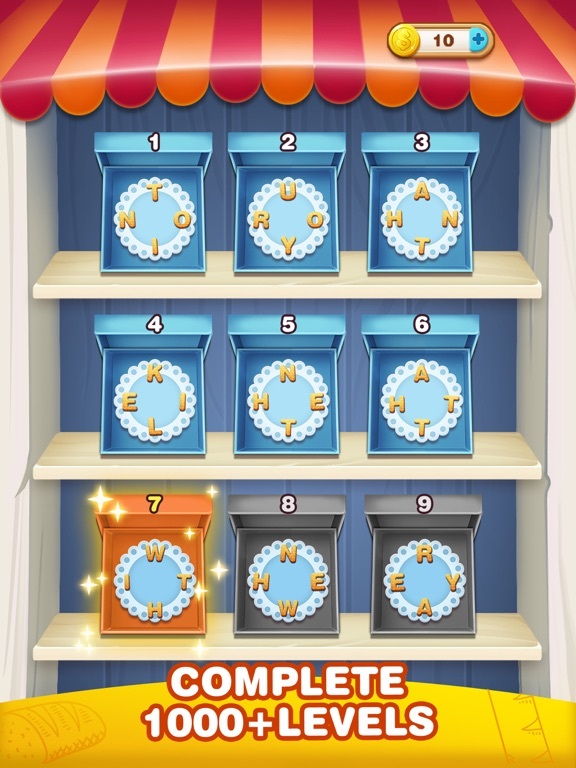 With level up, the word puzzle will be more and more difficult. Do you have confidence with your vocabulary? Use your intelligence and test your spelling or word search abilities. You will find it very interesting and then be a true word finder. 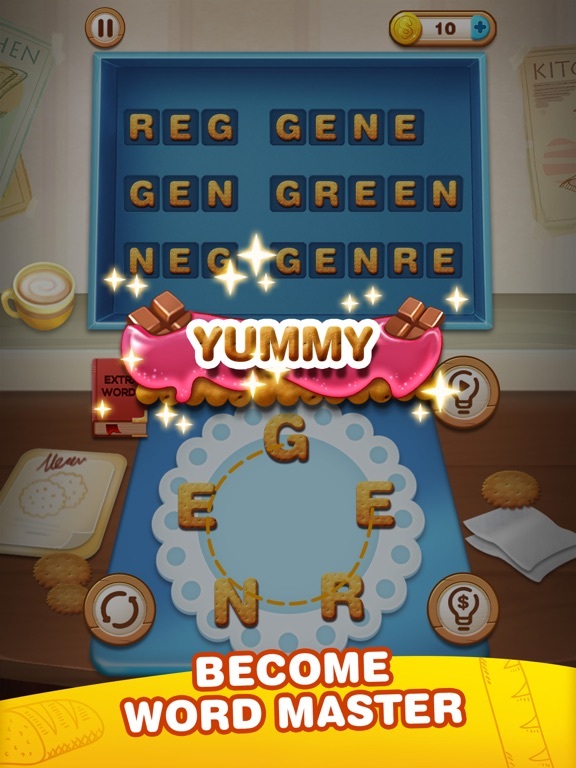 1.Swipe the letter and connect them into a specific word. 2.Find out all words and fill the word box. 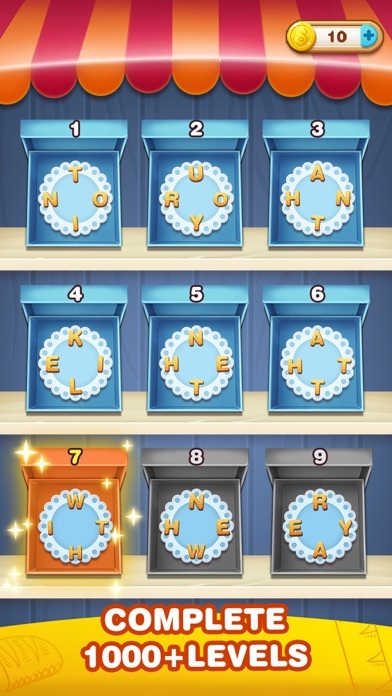 3.Hide the level - find the extra words which set in the level, you can get gold coins. 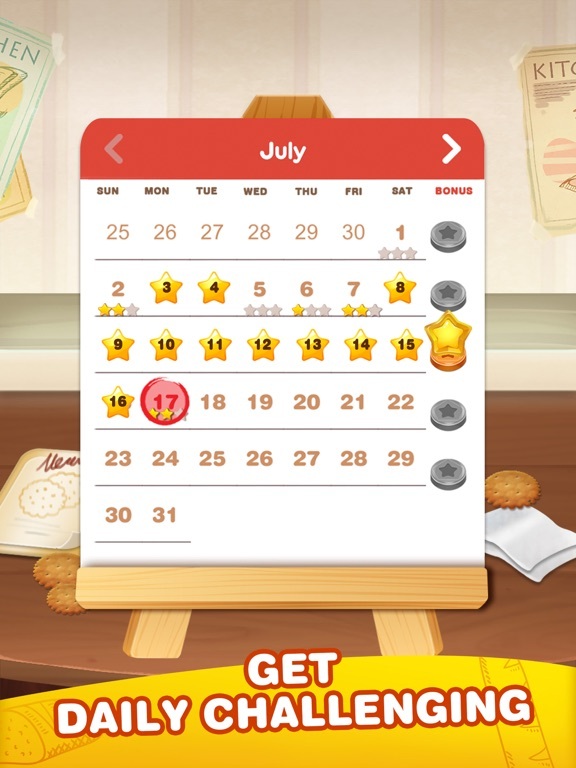 4.Use hint to help you get further levels when there are difficulties. 1. 1000+ levels and 10+ categories, the word library is rich and characteristic. 2. No network required, you can make word search anywhere. 3. UI design is simple and refined. Want to challenge vocabulary? 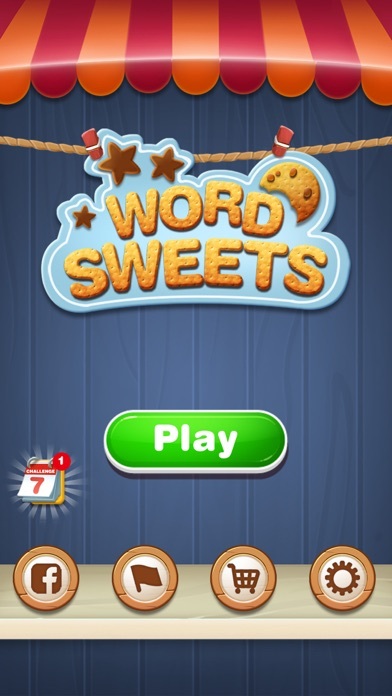 Come and play the WordSweets game with your friends. 1. Online dictionary added! One tap to transate words you find. 4. Special level added - catch butterfly to get more coins! 1.Login Facebook, get more interaction with friends. 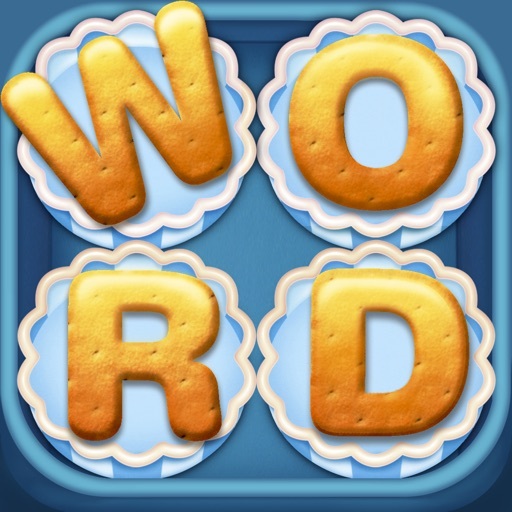 4.BGM and Graphic optimized, enjoy better game play experience in Word Crumble! Update NOW to get all features above! Enjoy it, Word Master!